The mother of all destiny. Her son, the future leader of mankind. Their protector, a terminator from the future. 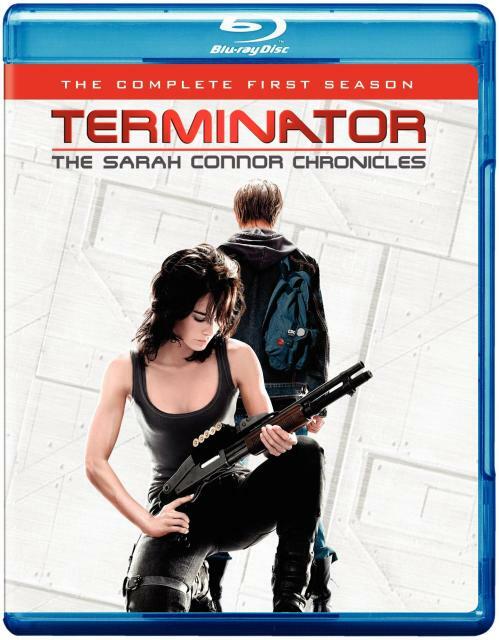 Together they must take back the future as Sarah Connor prepares her son to fight the war against machines determined to annihilate the human race. The clock is ticking. Can they stop Judgment Day?